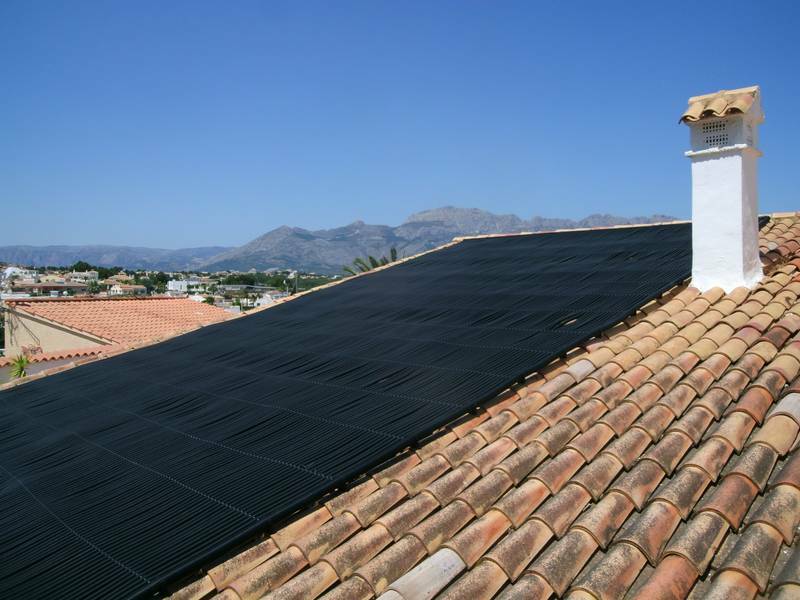 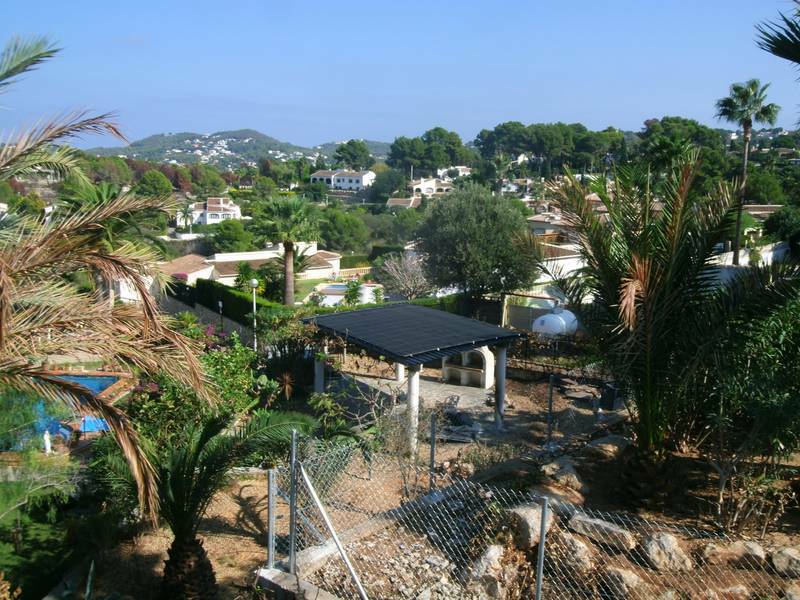 Where would you like to fit your solar pool heating? 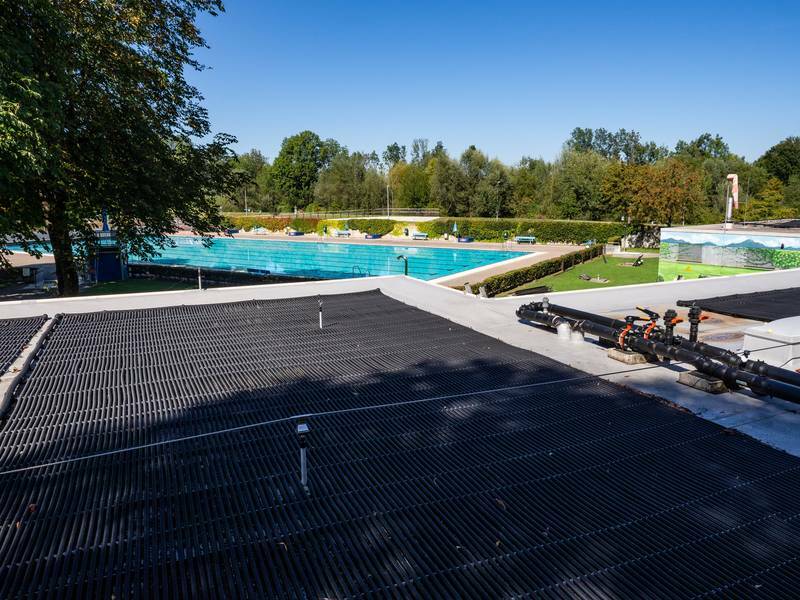 Since 2012, the municipal outdoor pool in Luxembourg has been heated by over 500 m2 of solar-rapid absorber surface. 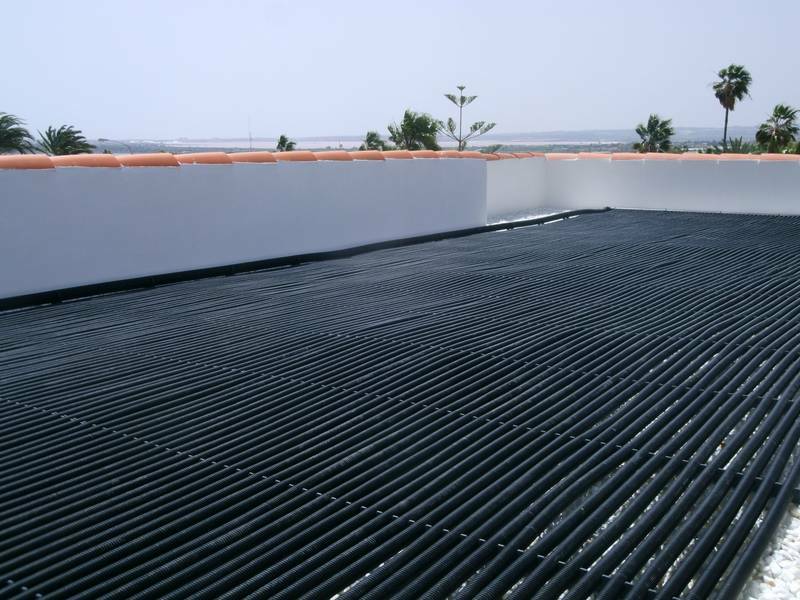 The 11 individual absorbers use the entire roof surface of a neighboring building. 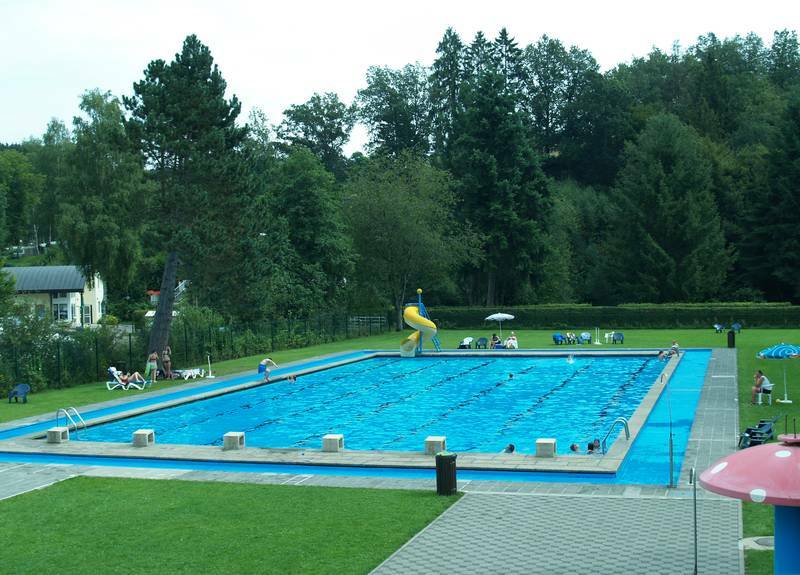 Thus, 860 m3 of water can be brought to pleasant temperatures.